Accidents are scary, especially when they end in a few serious injuries, but having good friends to cheer you up when you’re on the mend makes everything a little less awful. 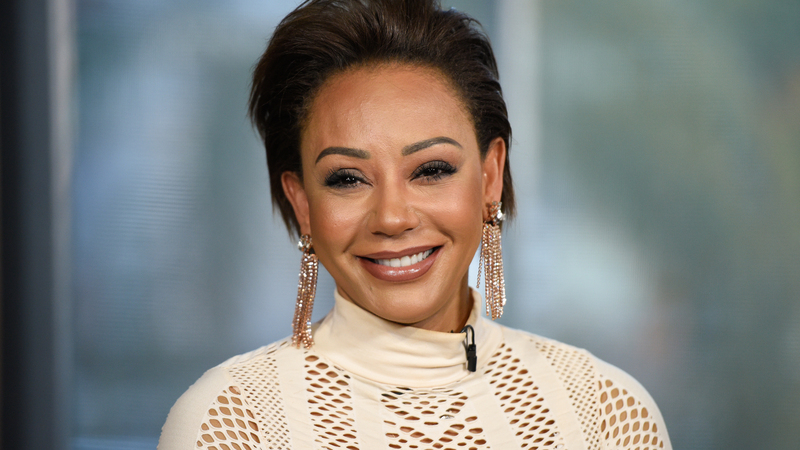 If anyone knows the truth of this right now, it’s Mel B, who was recently hospitalized with a few broken ribs and a serious hand injury. After letting the world in on her extensive injuries, she revealed she had some special visitors that we’re sure helped her feel better almost instantly just by being at her side. A few hours later, she shared a Boomerang video of herself in her hospital bed surrounded by fellow Spice Girls Geri Halliwell, Emma Bunton and Mel C. “When your besties show up to hospital with hugs, laughter, and A LOT of love, ahhhh I love my Spice Girls, yipppeee!” Mel B wrote. The video was presumably taken after she went through a three-hour surgery to repair the damage to her hand, which she mentioned in her first post. These injuries happened at a particularly busy time for Mel B. The singer and author is set to go on a Spice Girls U.K. reunion tour in summer 2019 alongside her friends, and she is currently on a book tour to promote her new memoir, Brutally Honest. In her initial post on Instagram, she said her signing at the Strand Book Store in New York had been canceled as a result of her injuries and apologized to fans who had acquired tickets. These injuries sound really scary, but Mel B seems to be in good spirits, which is encouraging. Hopefully, she heals well from her injuries and isn’t in too much pain while she’s on the mend.